We also rent surfboards, wetsuits and Lycras. 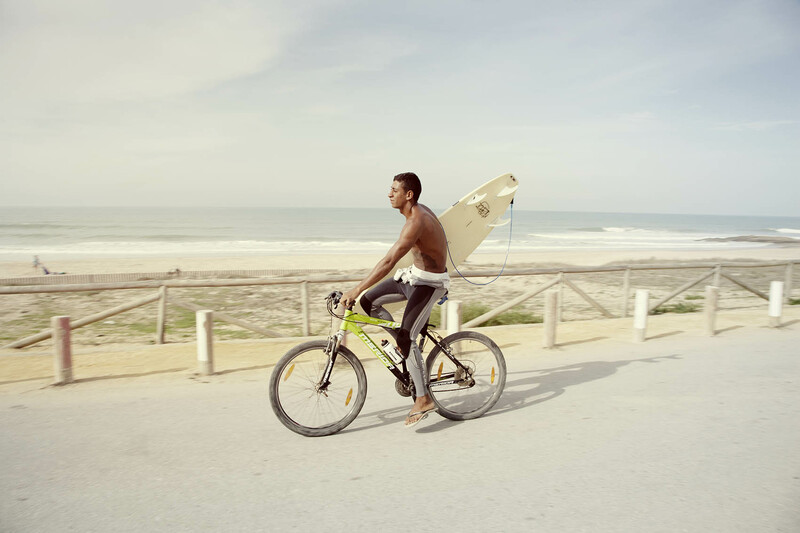 For the hiring of surfing equipment it is necessary to hand over a identiteitsbewiis such as an identity card or a driving licence. You can rent equipment from 2 hours to several weeks. In case of damage to the material due to misuse, the customer will guarantee the repair costs or the value of the item.